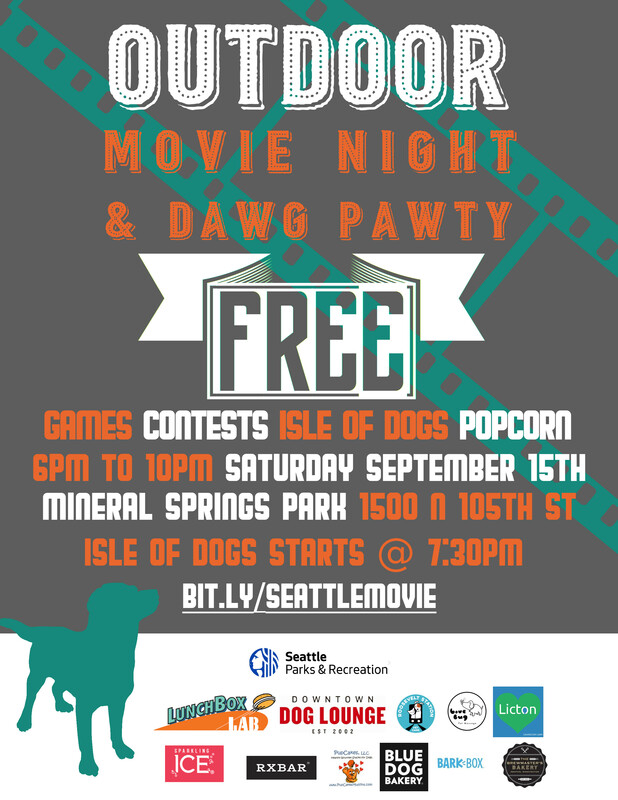 The FREE Outdoor Movie Night and Dog Pawty is TONIGHT! Rain or shine the show must go on! We will have tents up in case of rain and encourage attendees to bring a rain jacket and lawn chair and/or blanket. There will be FREE drinks, popcorn, & snacks provided by our sponsors! 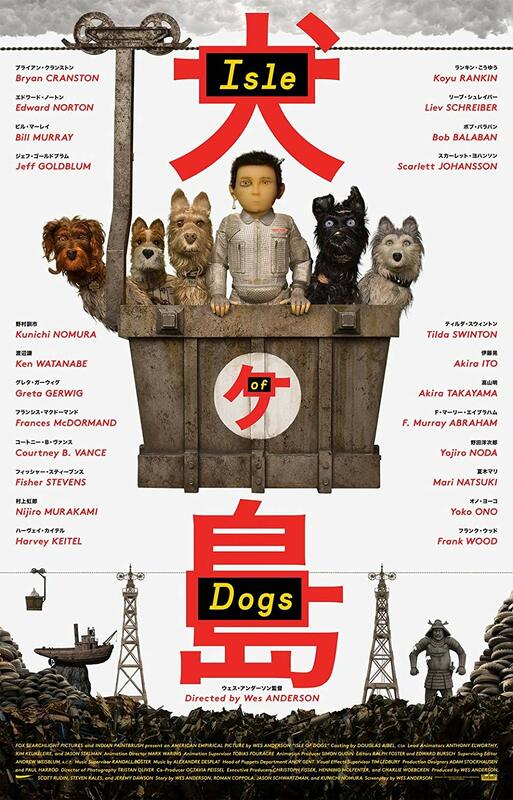 Vendors and dog contests being at 6:00 PM and Isle of Dogs is planned to start at 7:30 PM. There is still time to sign up your dog for one of the contests: "Best Dog Trick", "Best Dog Costume", and "Miss/Mr. Congeniality" here and there will be a chance to sign up in person at the event as well. Many thanks to our sponsors for helping make this event possible!